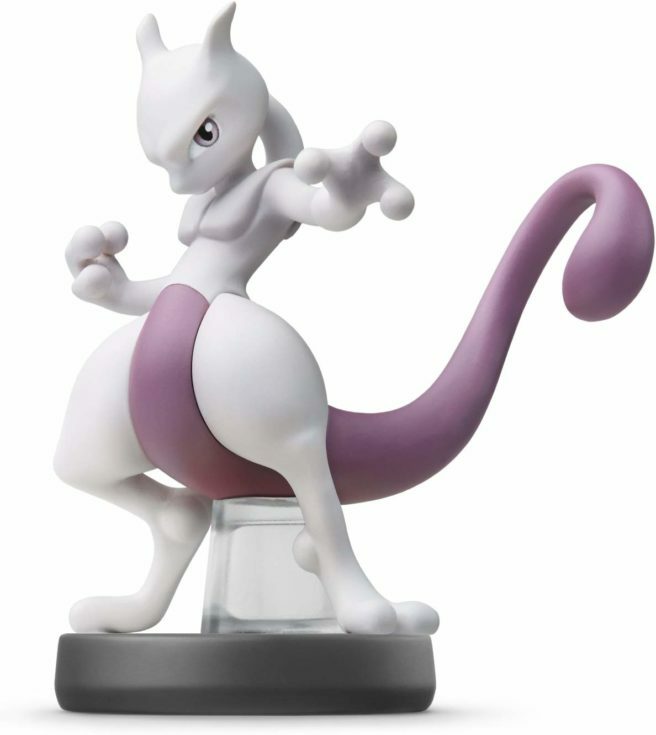 Nintendo has been on a hot streak as of late when it comes to preparing for amiibo restocks. We’ve seen a bunch of different child’s safety certificates that have been updated, pointing to re-releases. Next up on the list are Lucina, Robin, Ike, Mewtwo, and Greninja. All of these figures had a new run of manufacturing in October. As usual, there is no specific date for amiibo restocks. Just keep an eye out on your local retailer or online shop to see if they resurface soon.